Hollywood star Leonardo DiCaprio has once again defended eight Iranian environmentalists who have been in detention for more than a year, charged with vague accusations. Last February, DiCaprio called for international support and circulated a petition for the release of the Iranian environmentalists who were arrested by the intelligence organization of Iran's Islamic Revolution Guards Corps, IRGC. Since DiCaprio's petition was initiated 160,000 people have signed the request for the release of the detainees. 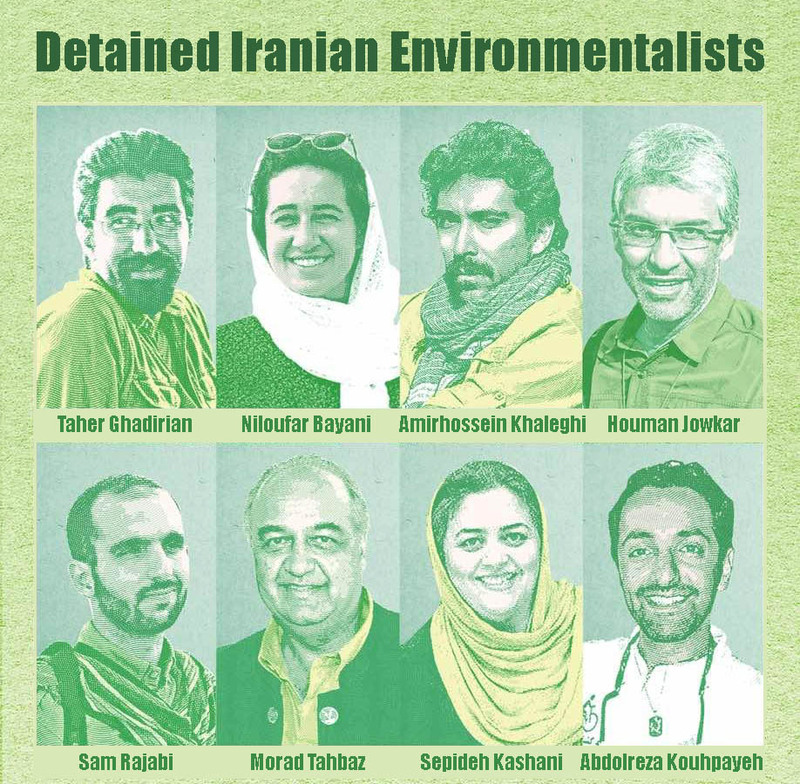 Iran's Intelligence Ministry, which is separate from the IRGC has said that there is no evidence against the detainees and members of parliament have also come to their defense but the hardliner IRGC and the Judiciary continue with the prosecution of the environmental activists. As is the case in all "security" related trials, the accused do not have the right to choose their defense attorney. The Judiciary appoints lawyers from a small pool of selected individuals.